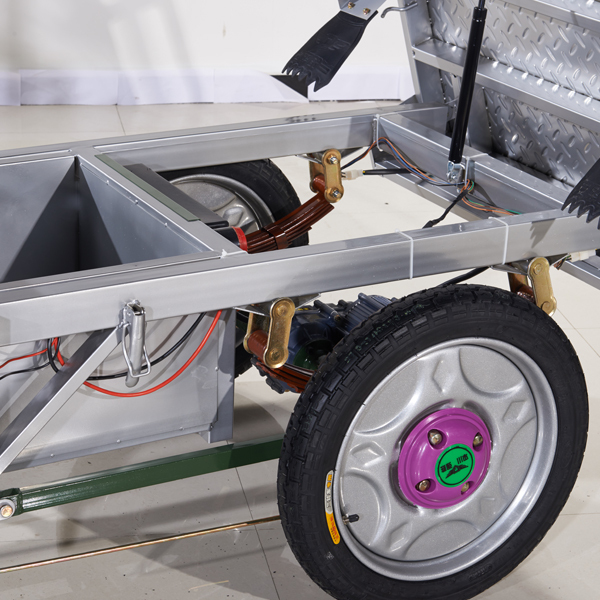 1.It is an eco-friendly product which does not create any kind of pollution. 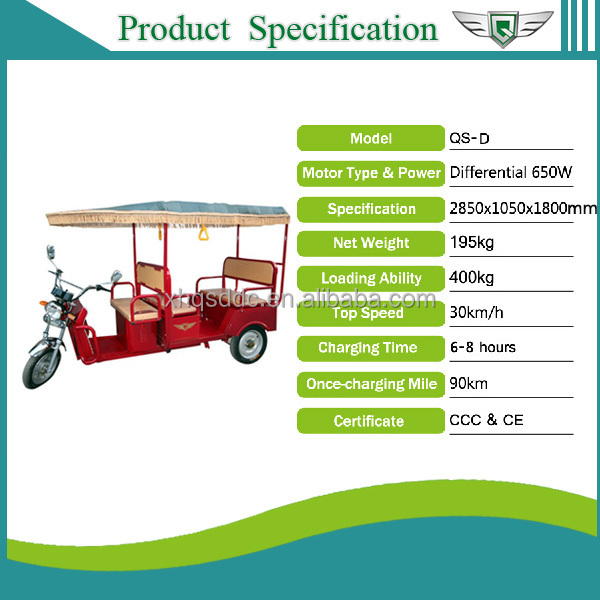 2.It is much more reliable than normal rickshaws as it has more solid structure. 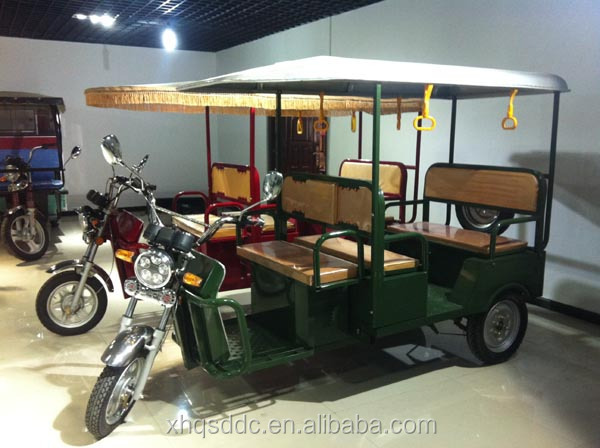 3.Anyone can drive these electric rickshaw for sale easily. 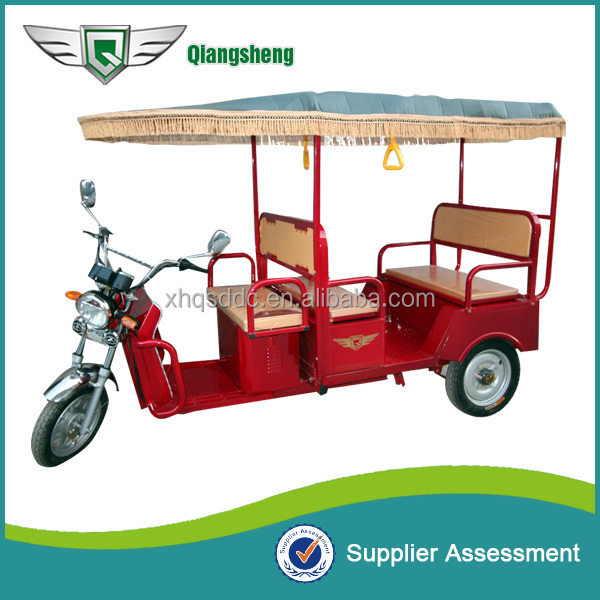 If you are interested in any of our e rickshaw ,please contact me . 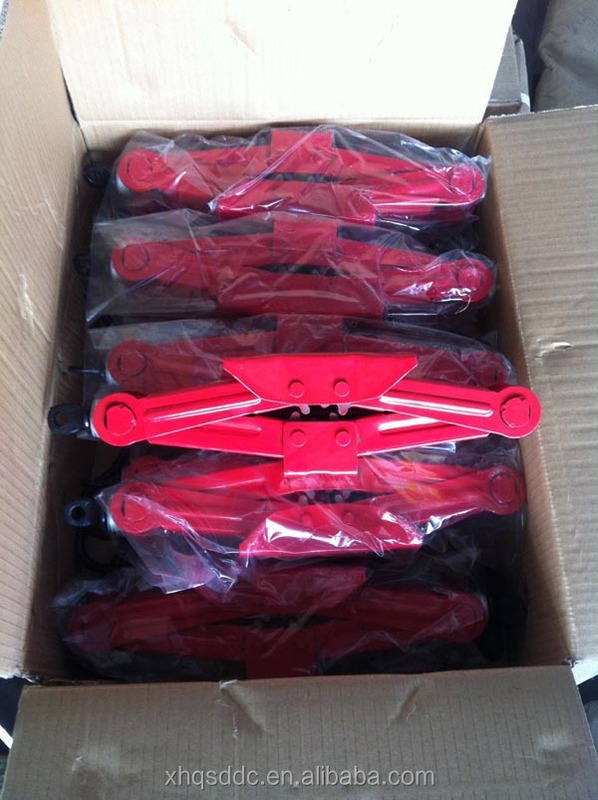 if order more than 50 sets in one time , we can give Jack for free ! 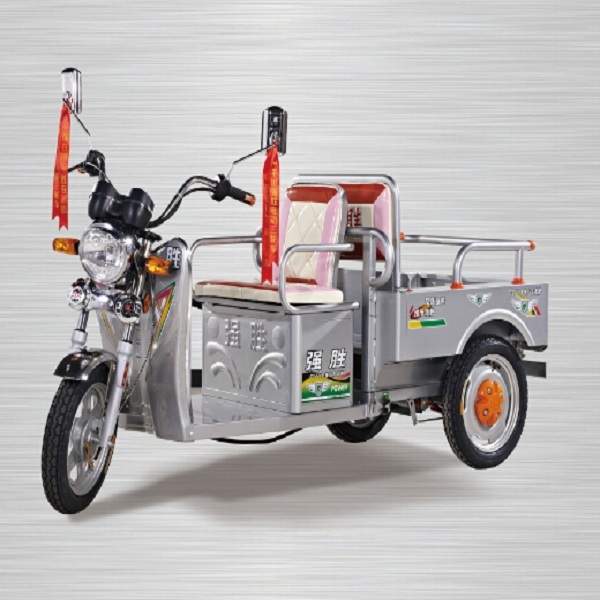 Xianghe Qiangsheng electric tricycle factory established in 2006,located in Xianghe country  Langfang  city. 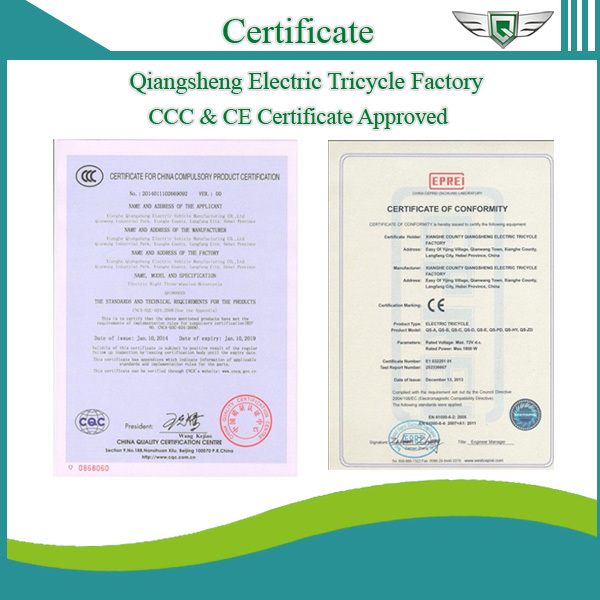 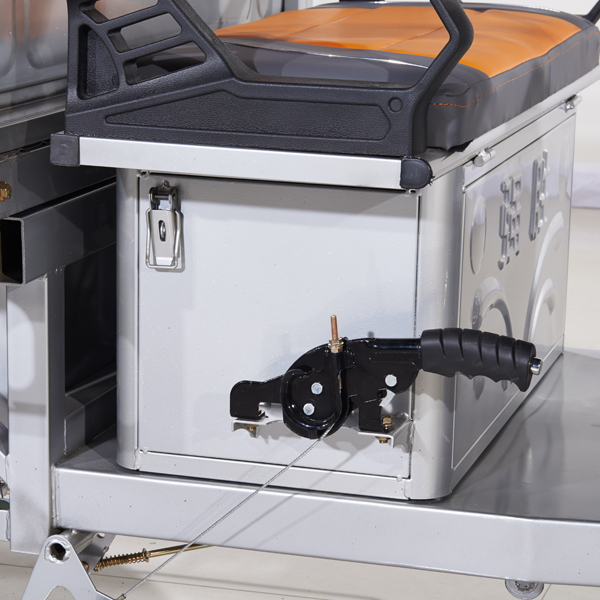 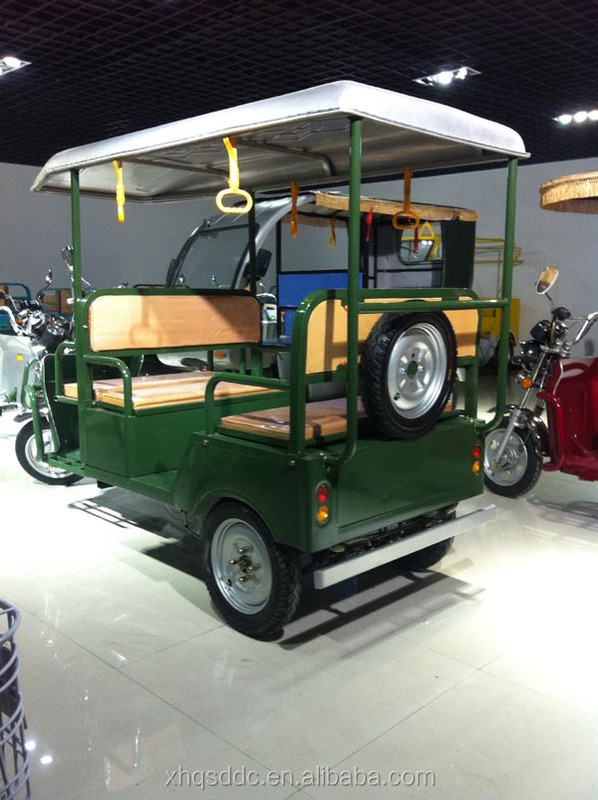 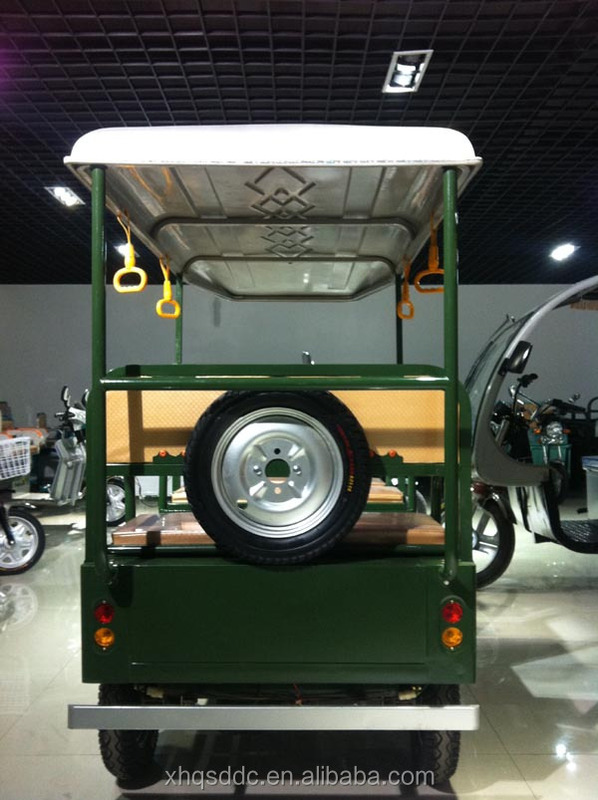 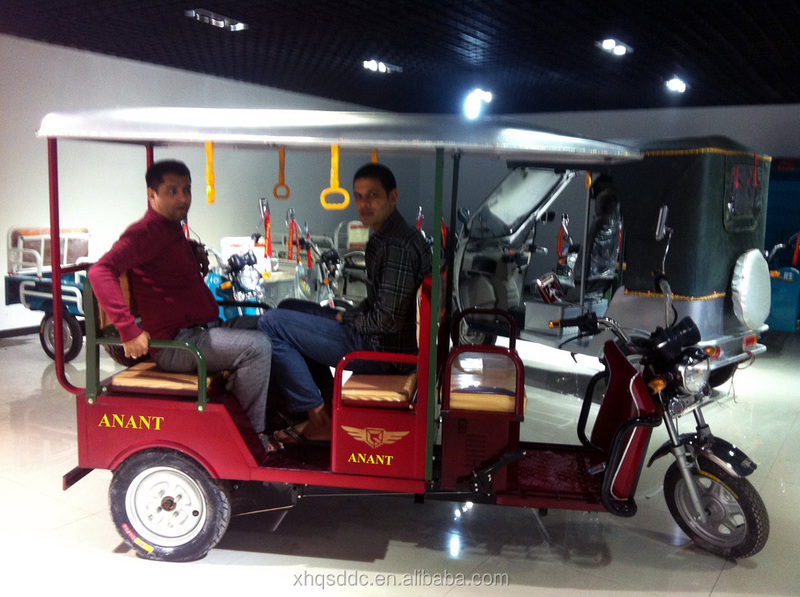 We have gained CCC certification and CE  certificated for our  electric rickshaw parts . 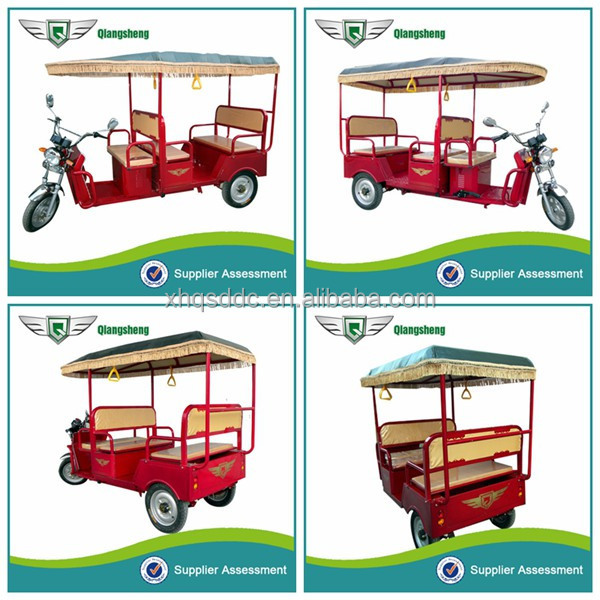 We have two excellent skills,electrophoresis paint and tricycels with a automobile frame,which help us produce high qualityelectric rickshaw parts. 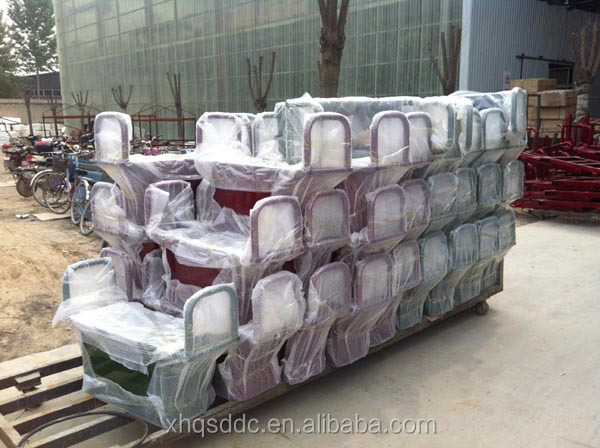 We can produce 500 sets per day,so we can promise largely and timely supply. 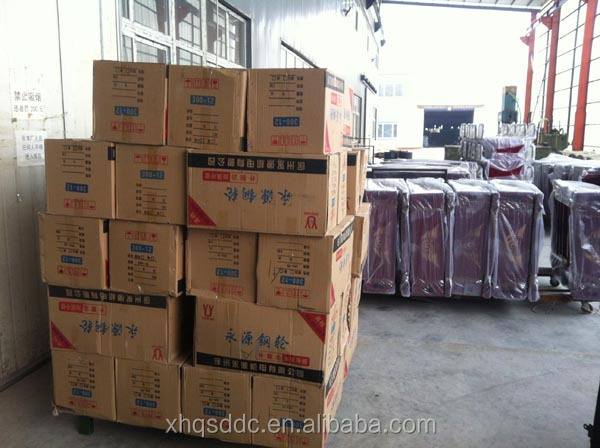 Due to the advantages of the logistic and internet, Qiangsheng has started its business in the international  markets since 2000. 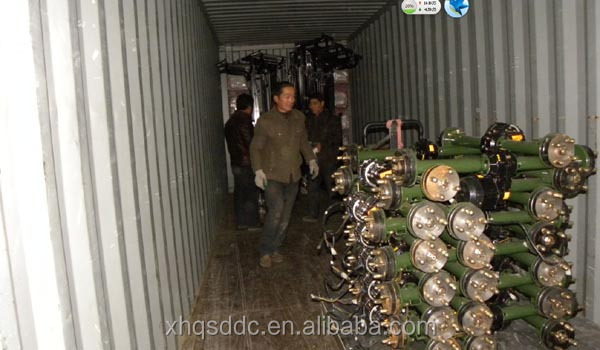 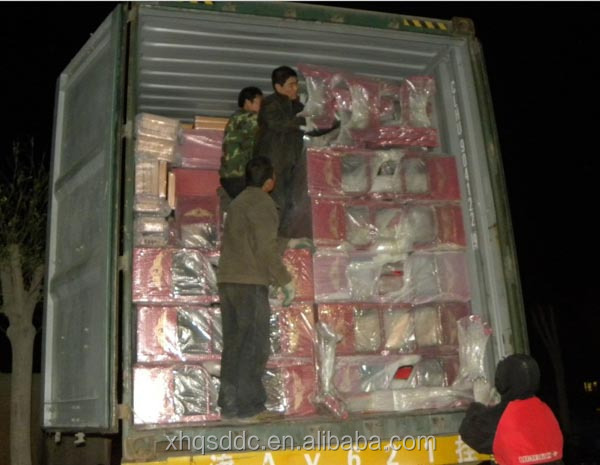 Till April 2013 we has already build stable supply Chain in Asia, MiddleEast  Asian, Africa, South America, Australia, Europe and India.Professional R&D Team Qiangsheng has an experienced R&D team, we can scheduled develop the model and technology to Keep Up With the Times.